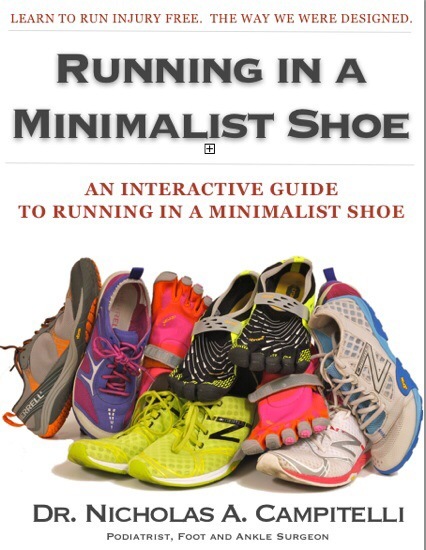 This has been a popular debate now for the past five years ever since Chris McDougall’s book Born to Run was published and the rise in popularity of minimalist running shoes. Here is a great article recently published in Journal of Sport and Health Sciences that surveyed 509 runners. The results suggest that a large percentage of this sample of runners experienced benefits or no serious harm from transitioning to barefoot or minimal shoe running. Biomechanics of running. What we learned 20 years ago has changed. Tackling The 10 Myths of Barefoot Running. 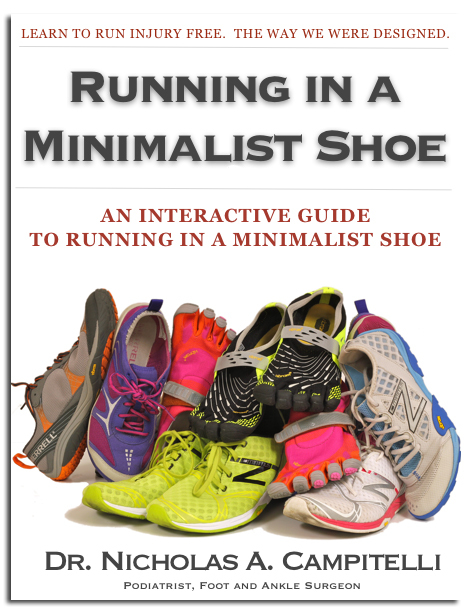 I’m a barefoot and minimalist runner. But I’m also an objective scientist and so must note I see a potentially serious selection bias problem with this study. No comment, but just want to follow this subject. I agree, massive selection bias. It’s a survey that was posted on social media which is about the worst kind of unscientific survey. I view it’s results with a grain of salt. My n of 1 suggests that a lower heel toe drop has improved my chronic plantar fasciitis and that I have had no new injuries since switching. But I run from barefoot to altra and brooks pure series to hokas. Or perhaps my plantar fasciitis is just regression to the mean. 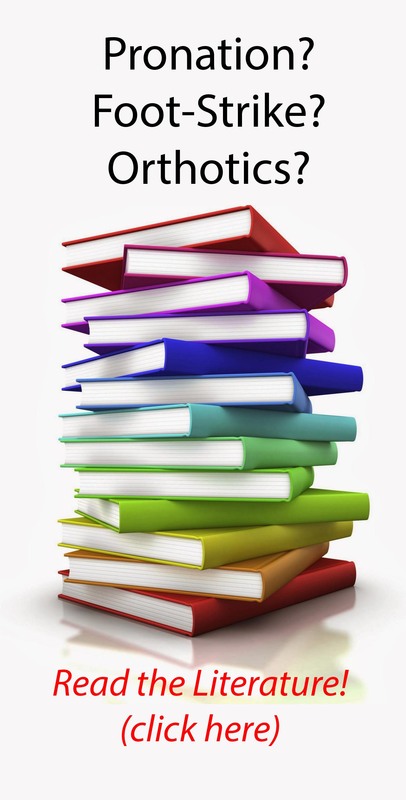 Regardless, until we have more than case studies and surveys we will not be able to answer this question.